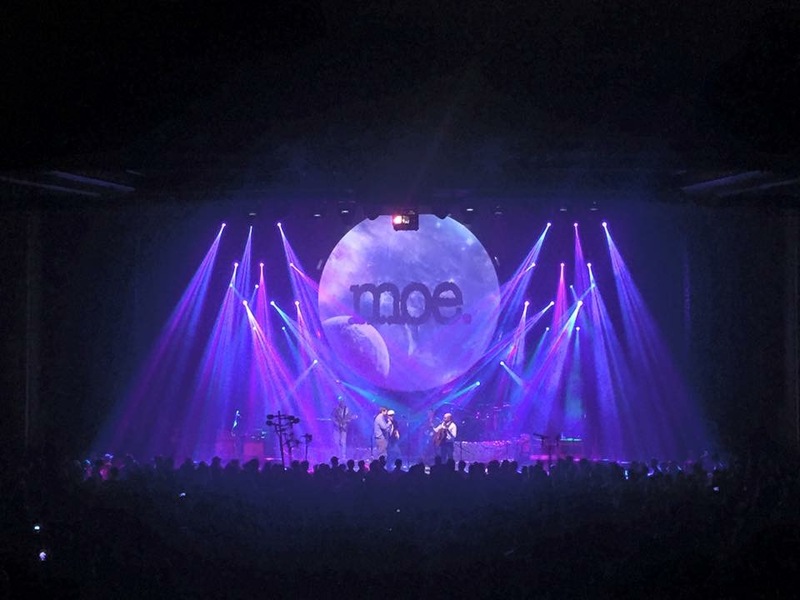 moe. 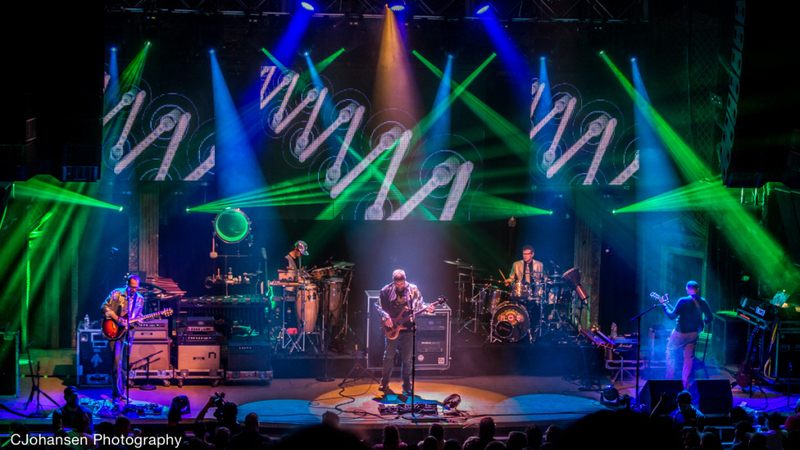 is the preeminent progressive rock band on the music scene today—a quintet of world class musicians whose creative output equals that of their longevity. 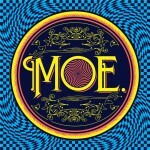 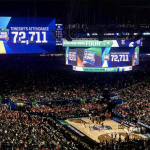 What keeps moe. at the forefront of the music scene is not only the vitality of their music and songwriting, but also the band’s showmanship. 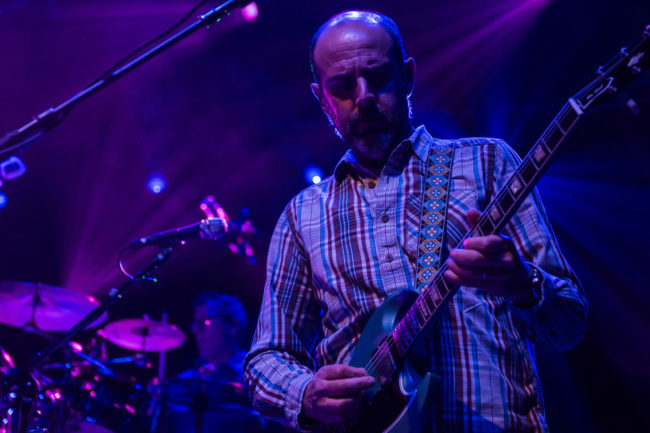 Clever, melodic, refined music filled with “ferocious guitar riffs” and “intricate rhythms” (Relix). Their performances are entertaining and epic. 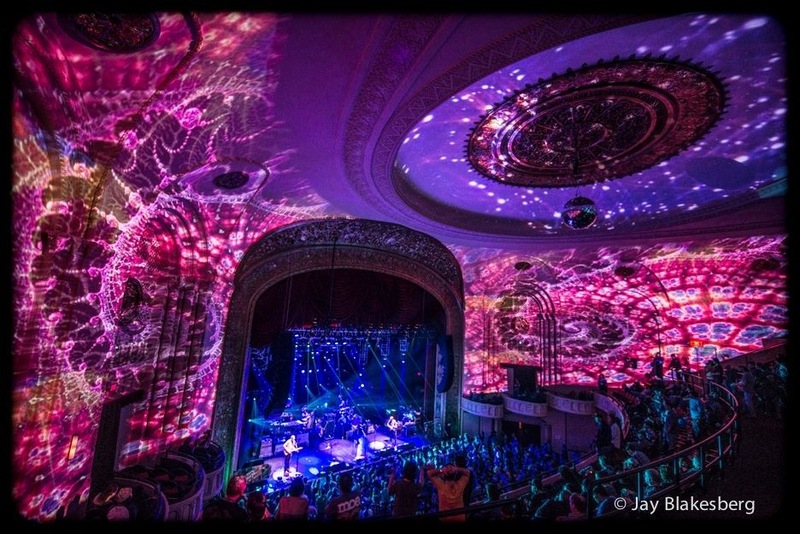 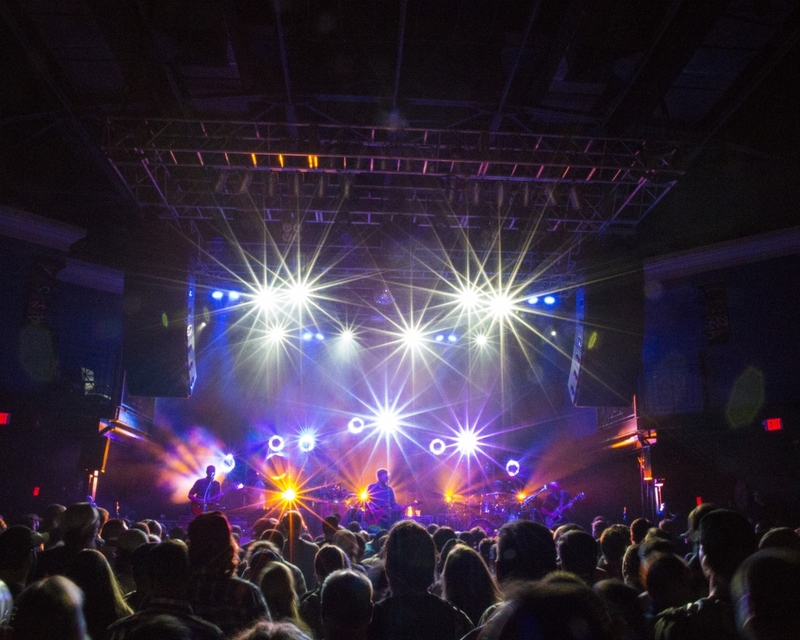 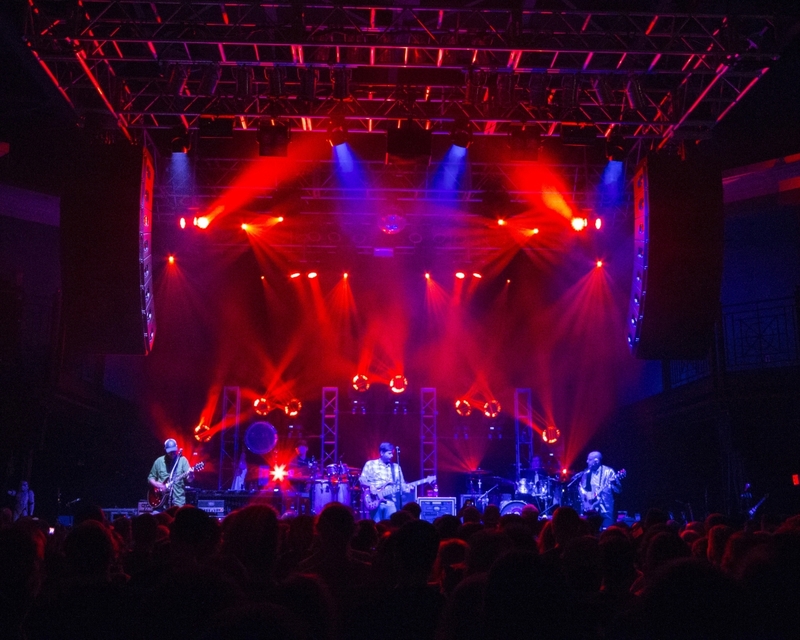 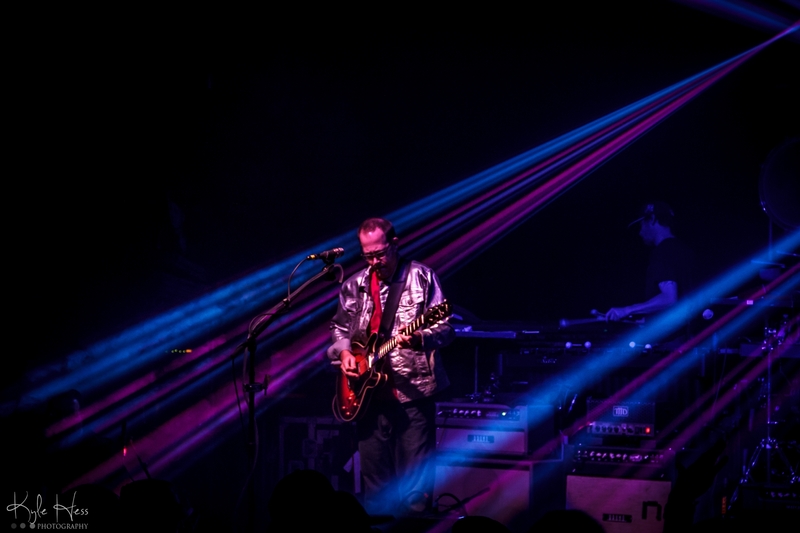 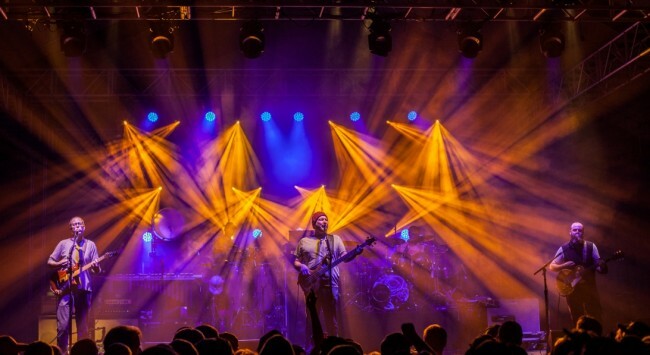 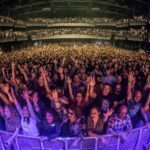 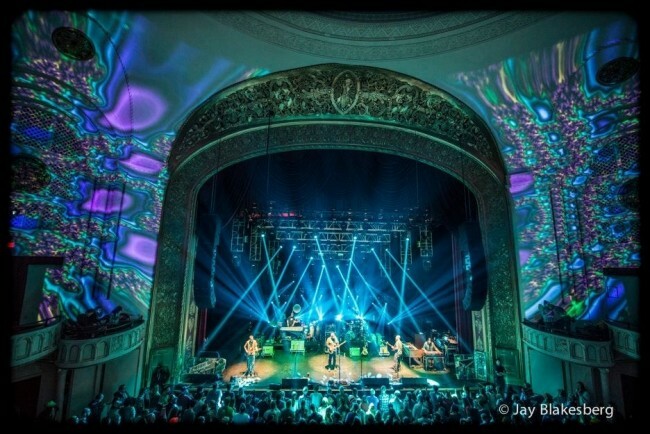 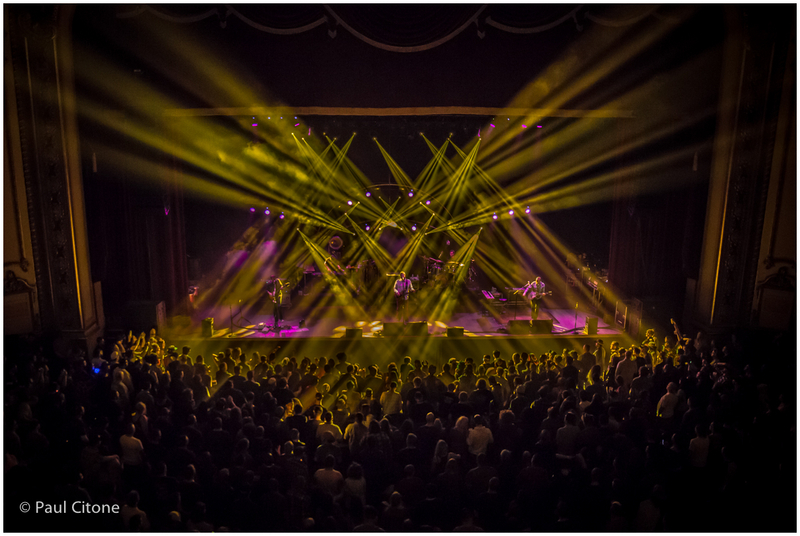 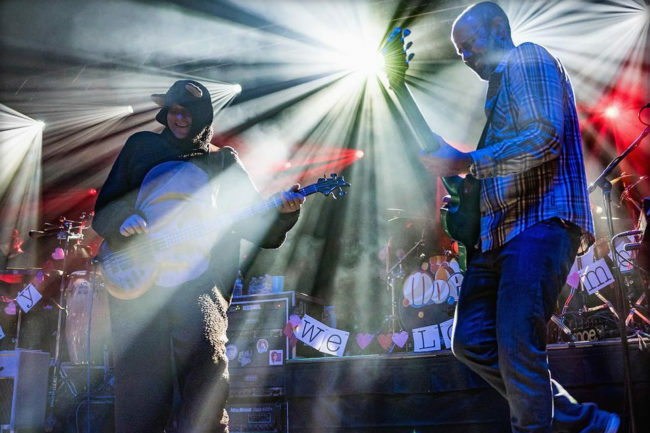 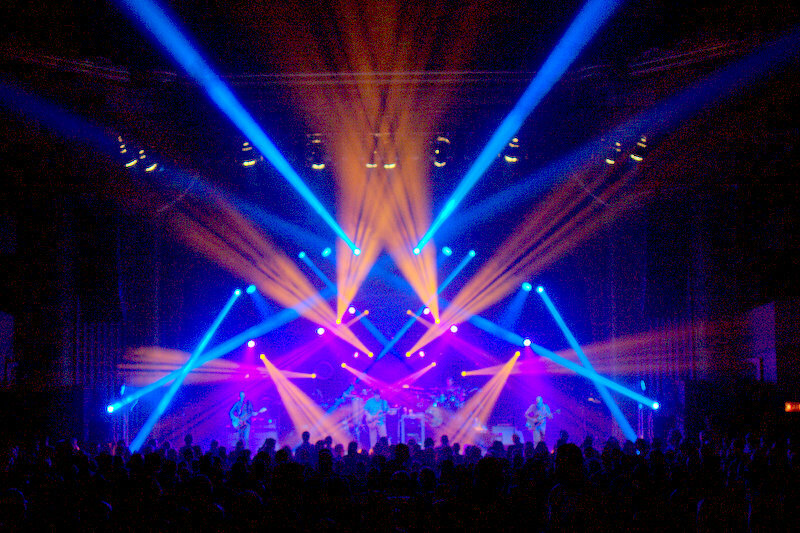 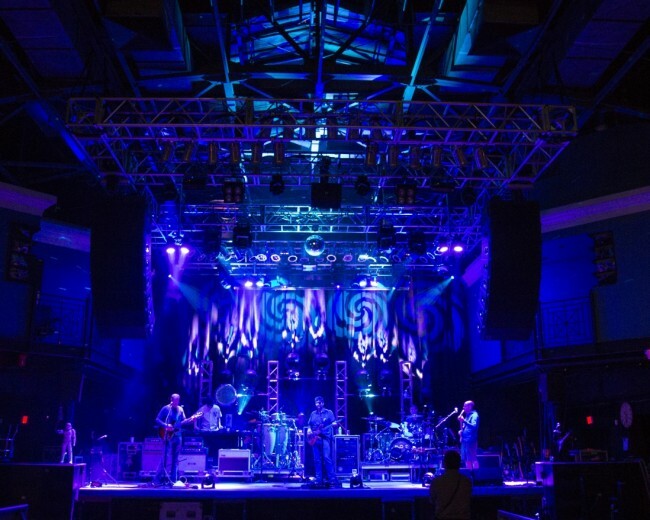 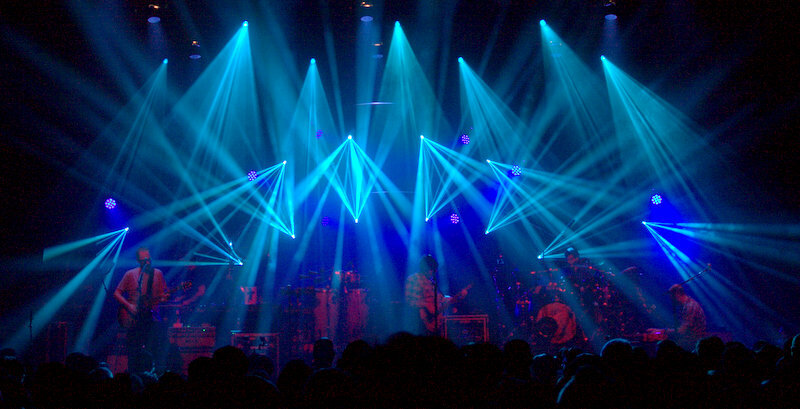 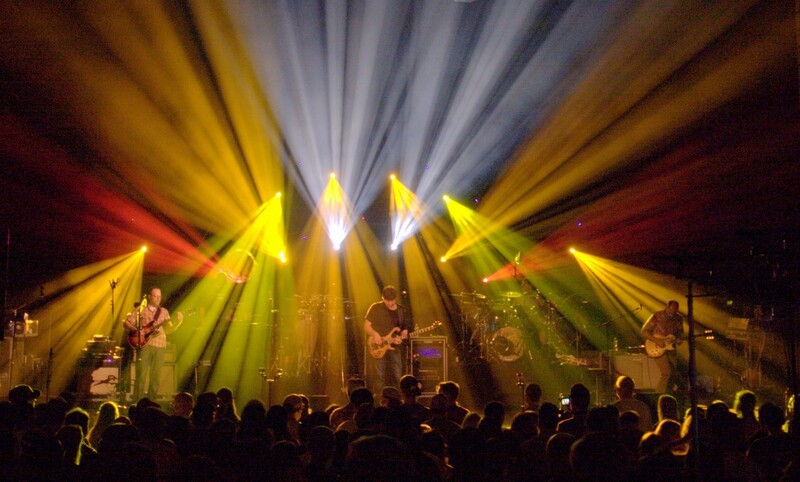 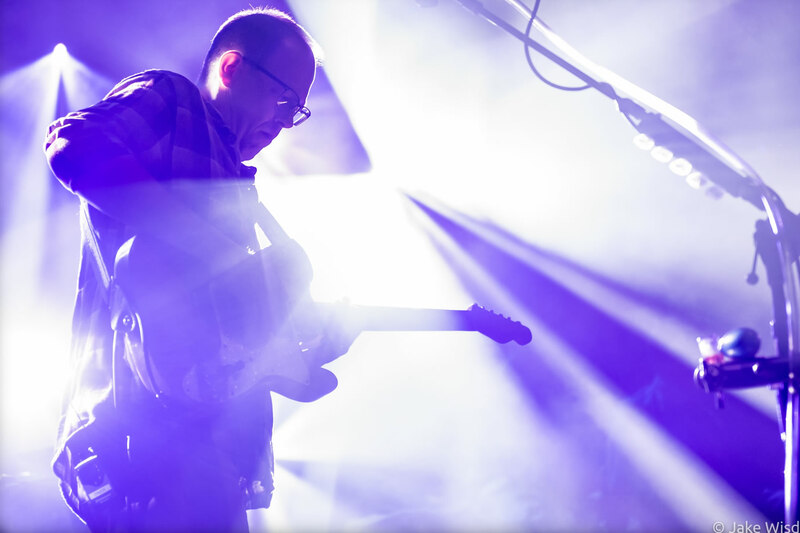 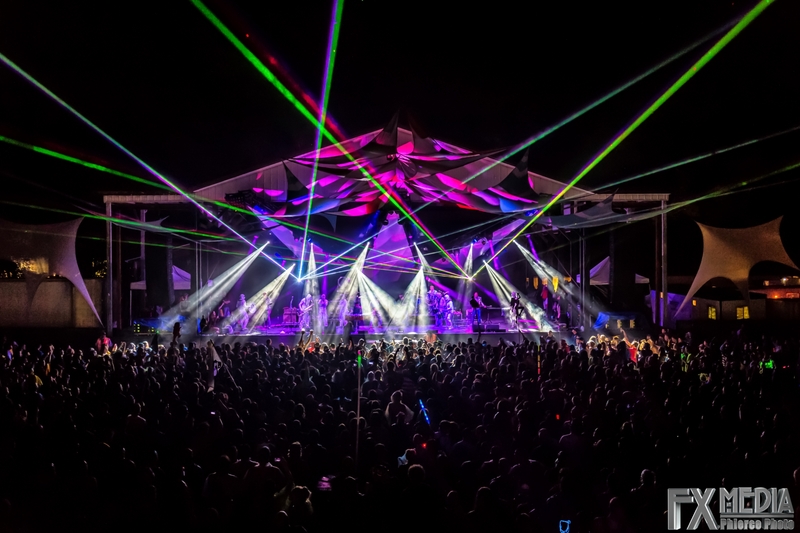 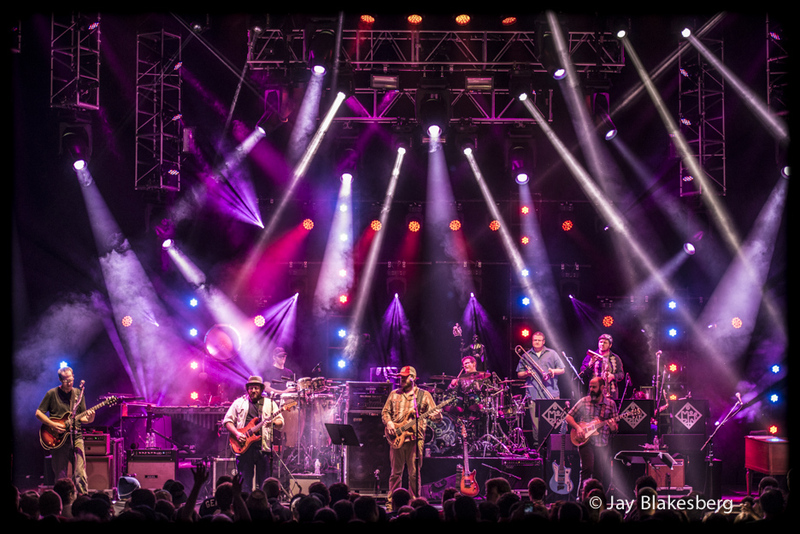 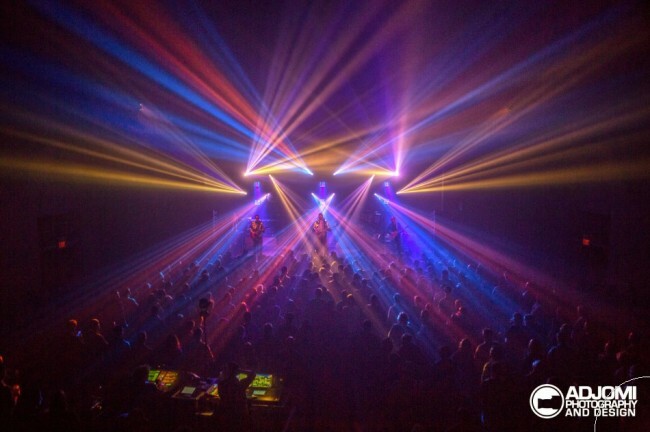 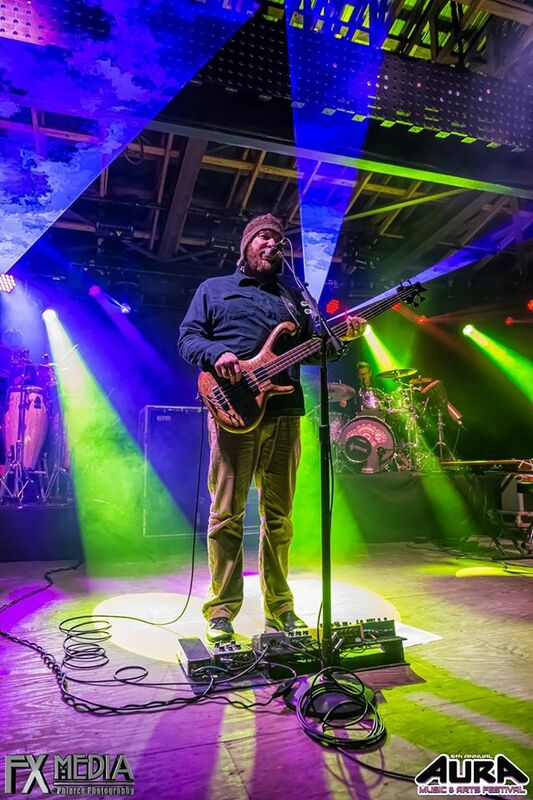 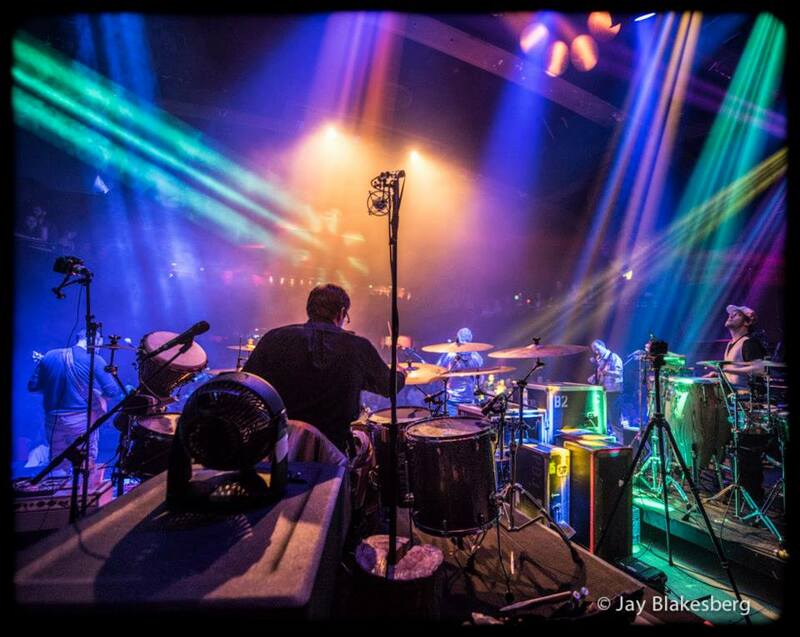 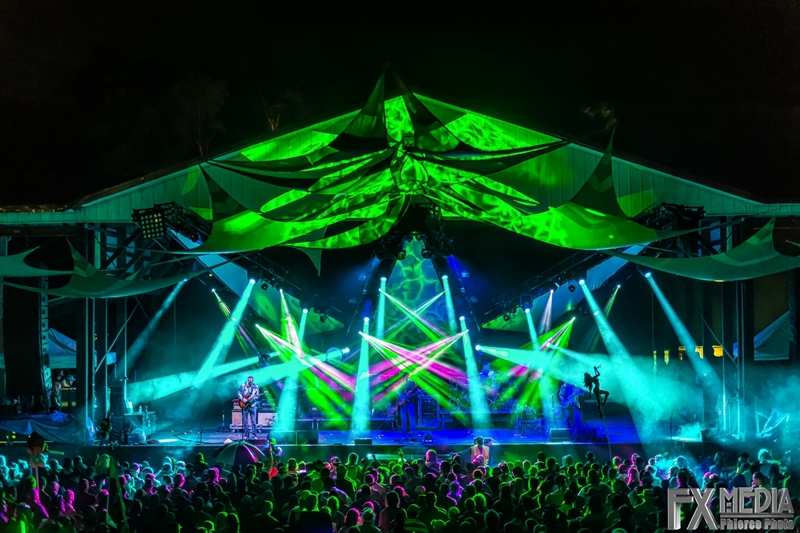 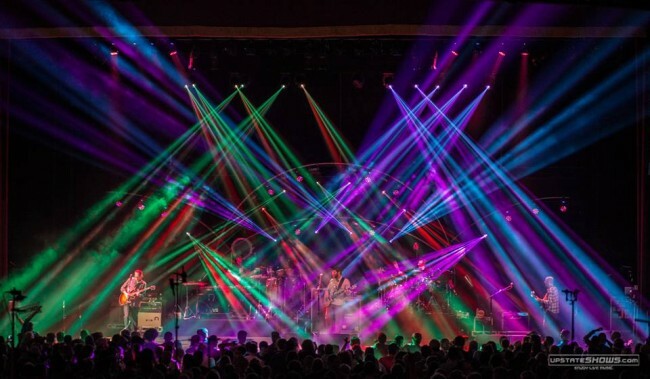 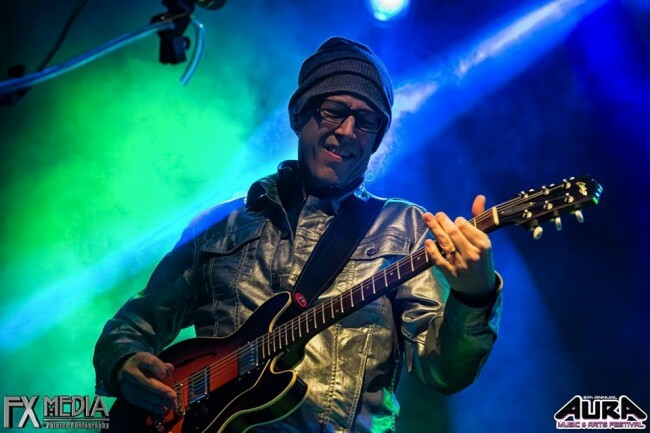 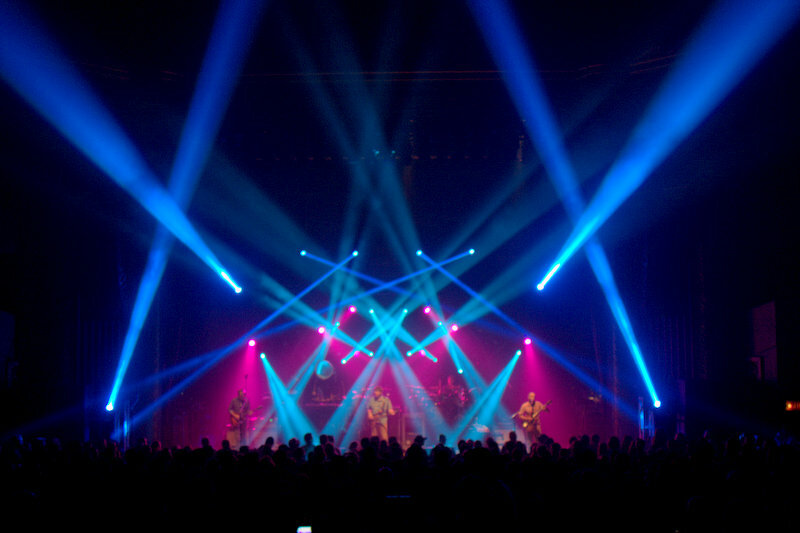 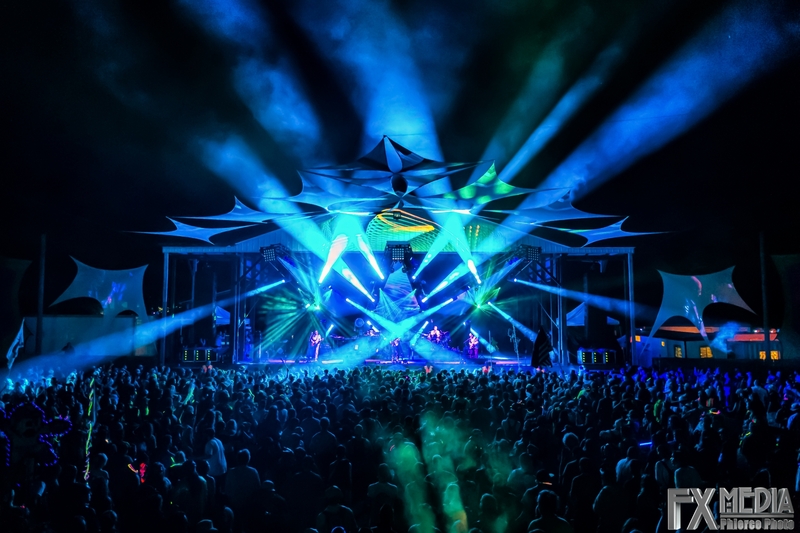 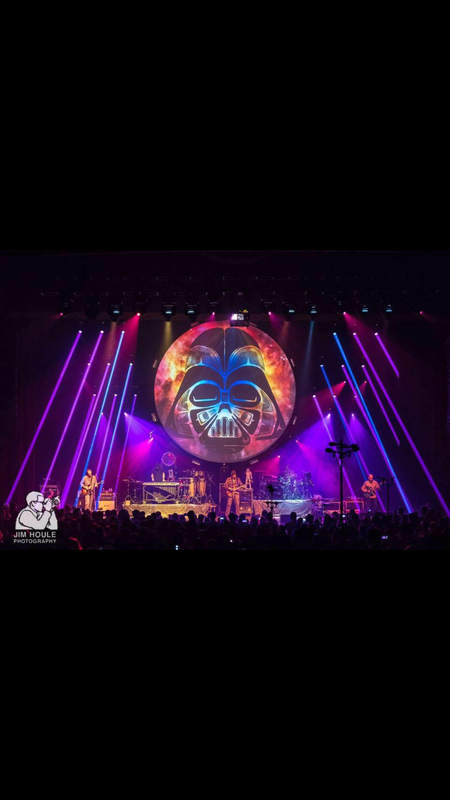 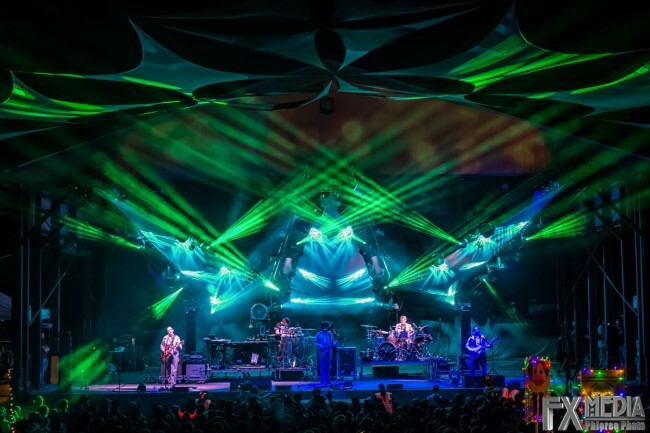 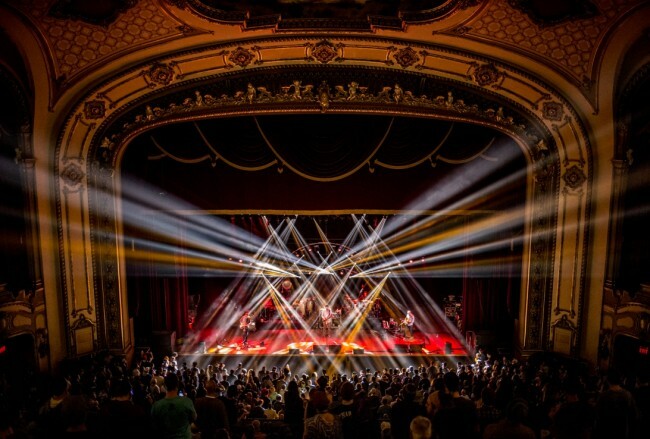 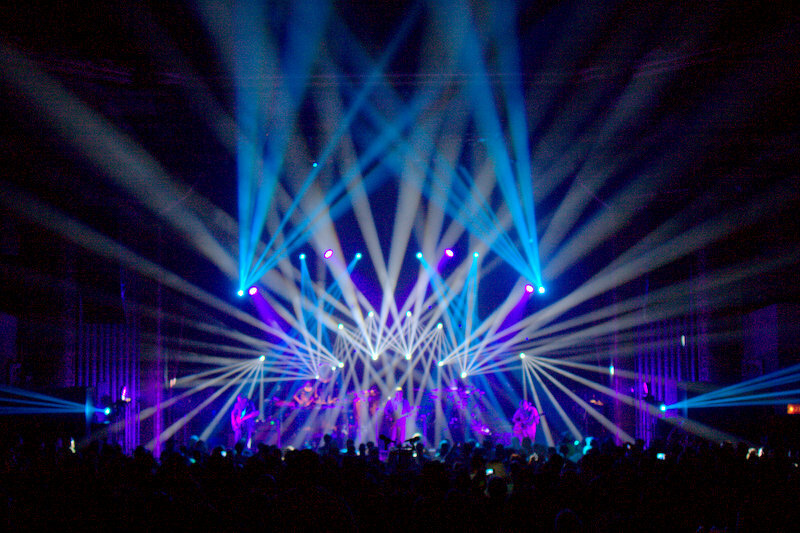 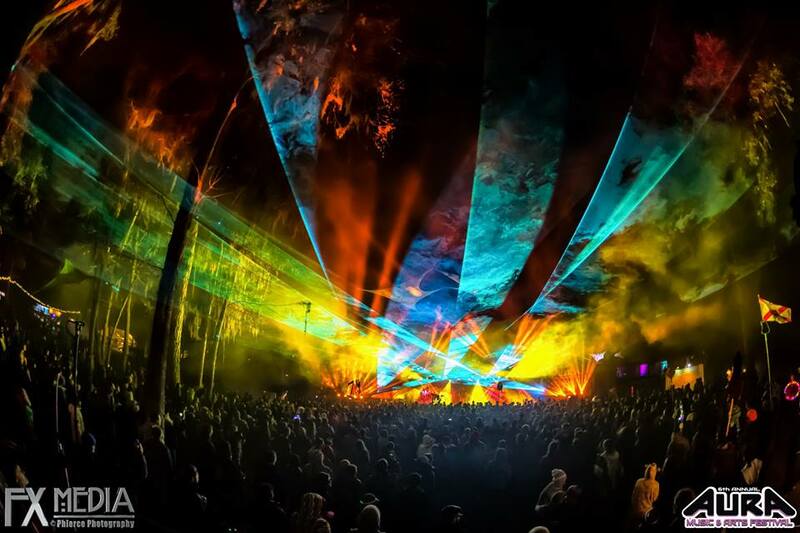 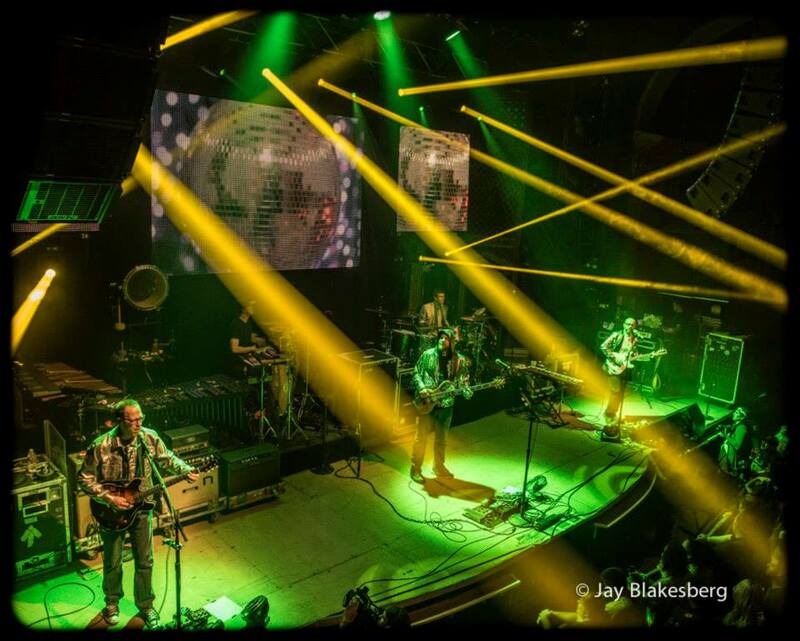 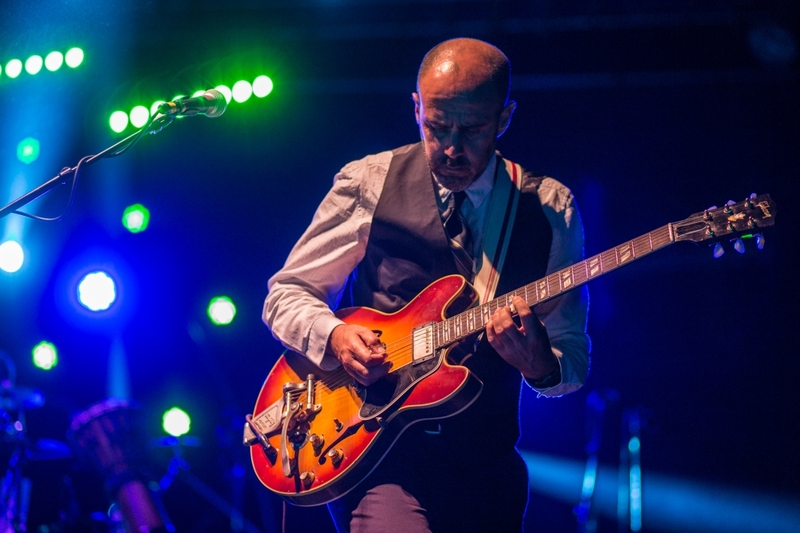 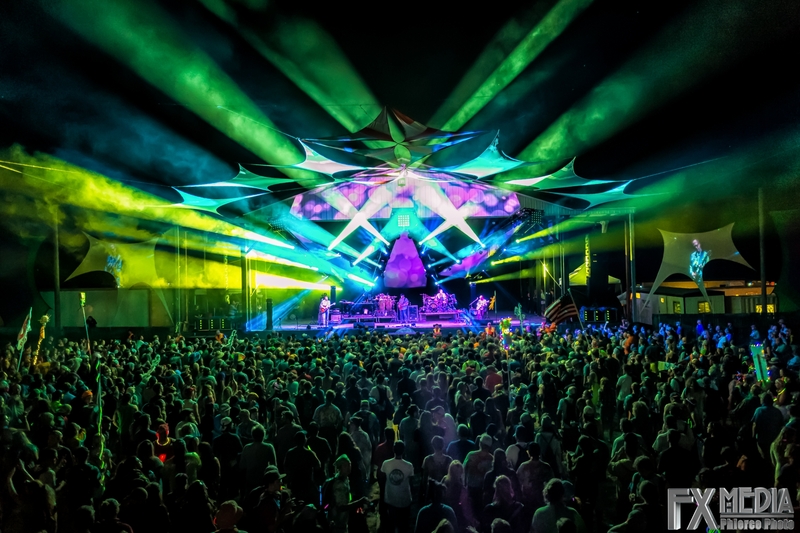 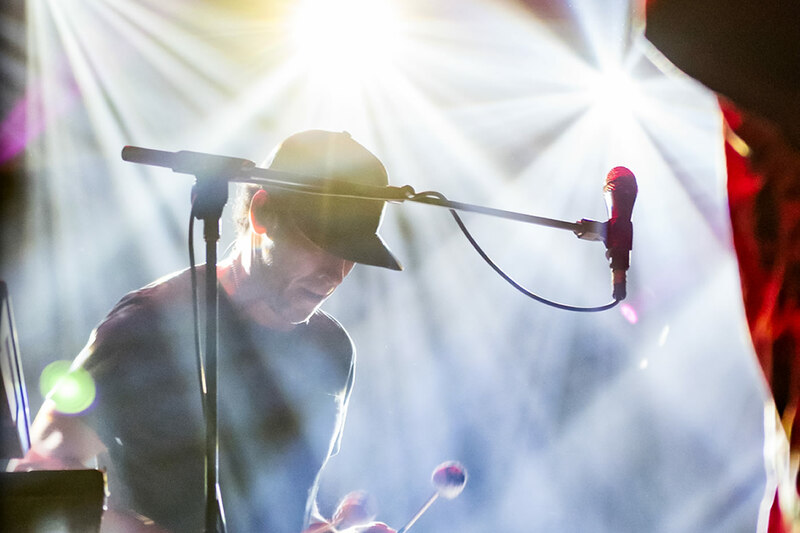 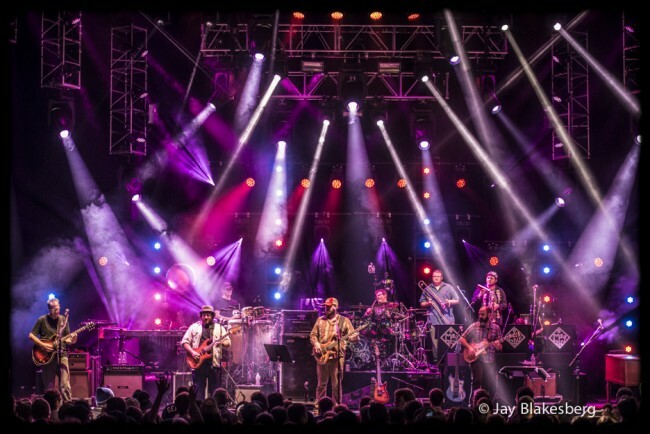 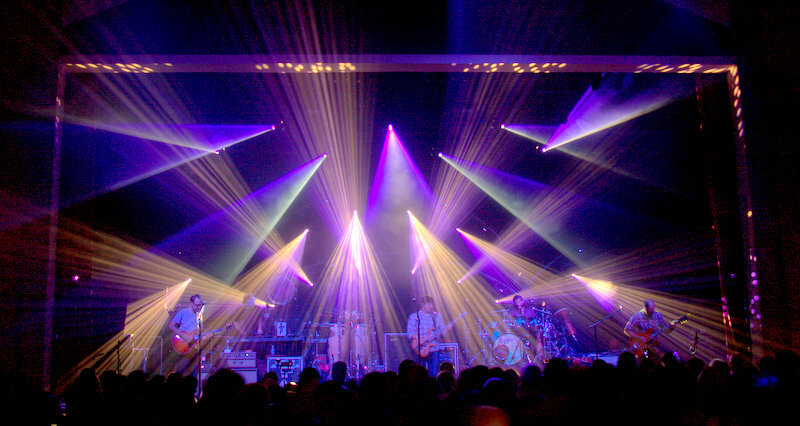 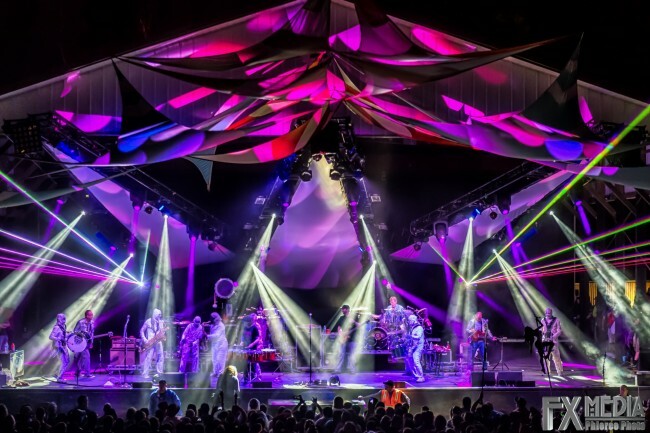 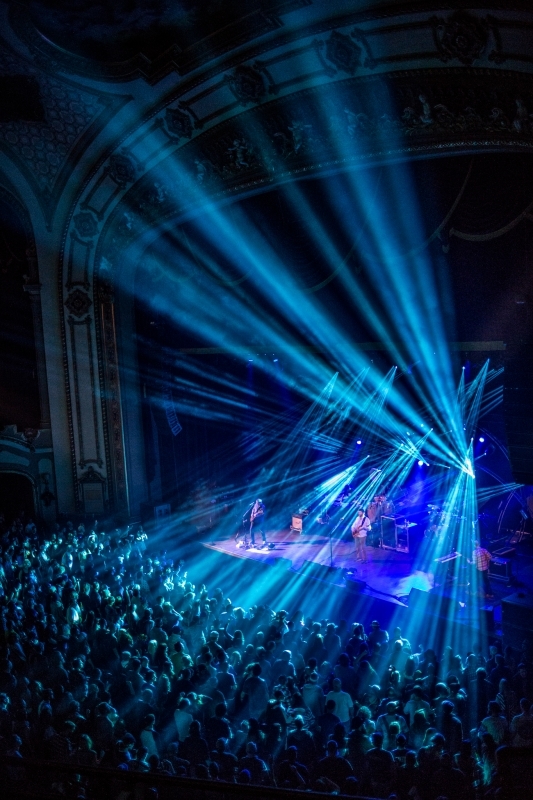 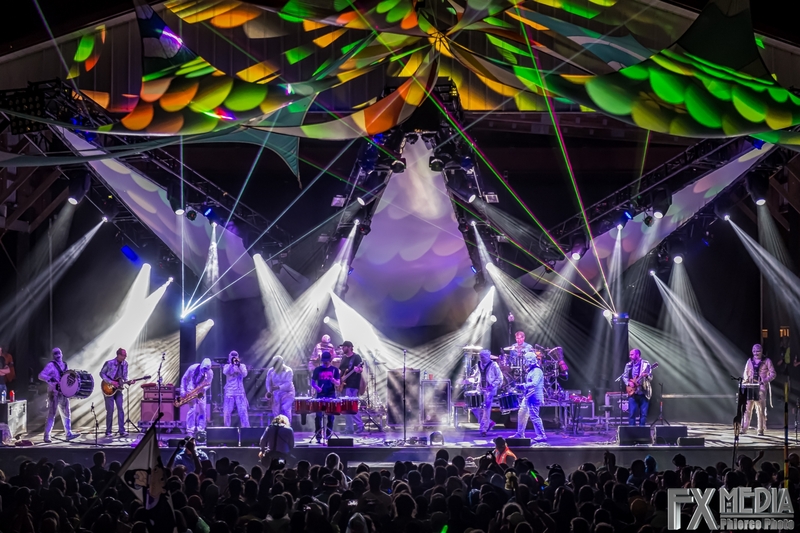 Pulse Lighting has provided lighting design and operation on tour with moe. since 2013.